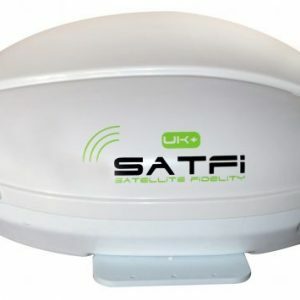 We can supply or supply and install any of the products listed below. 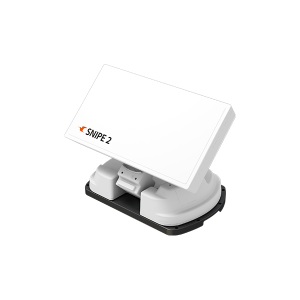 Each product type has pros and cons. 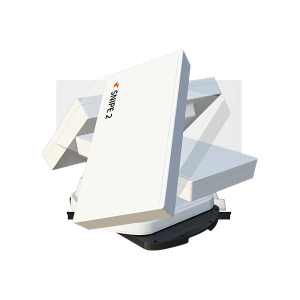 A caravan satellite dish and a portable satellite dish are usually the same as caravans do not regularly install large dishes on the roof due to weight restrictions. 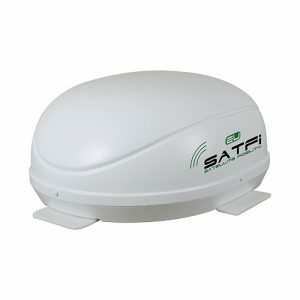 A small dome satellite such as the Satfi UK+ or the Snipe Dome is recommended as the best caravan satellite systems. 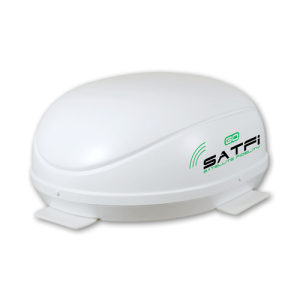 A motorhome satellite dish can be larger and weightier however the satellite domes from Satfi are the best range unless you are looking for reception in Spain where an 85cm Oyster satellite dish is the only real option. If you would like to book in a satellite installation or would like help choosing the correct satellite system please call or email our helpful technical team.